It won't be long before dual cameras are no longer enough to satisfy smartphone users. The Huawei P20 Pro blazed the trail with the first triple camera, and now there's a report saying Apple will come out with a triple-lens rear camera on an iPhone as early as 2019. I think we can guess what the next big smartphone trend is going to be. There's a triple-camera iPhone on the way, according to a research note by Yuanta Securities Investment Consulting Co analyst Jeff Pu. As reported on by the Taipei Times, this new iPhone model will feature a triple-lens rear camera and launch in the second half of next year. Don't get your hopes up about it coming early either. 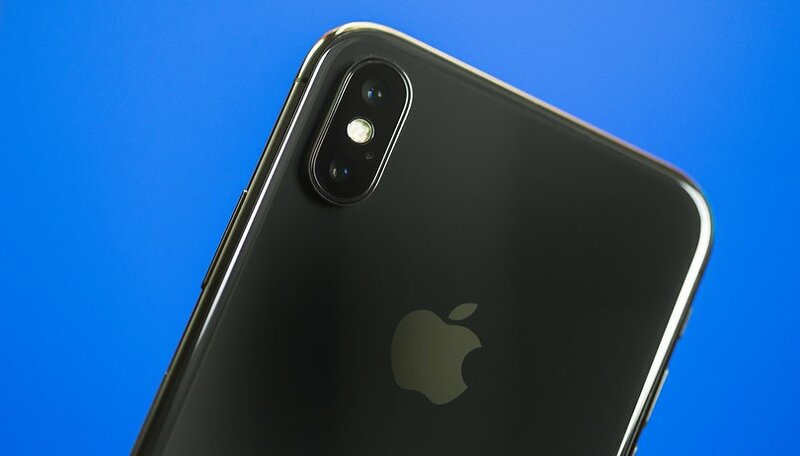 Ming-Chi Kuo, perhaps the most famous and reliable Apple analyst out there, has already ruled out the possibility of a 2018 launch, saying that Apple will be sticking to the dual-lens camera design this year. Expect this high-end, third generation iPhone X or iPhone X Plus model to come in September 2019. Triple-Lens iPhone Concept Images / © 2018, iDrop News. The Huawei P20 Pro is more exciting than the iPhone X. Other manufacturers will probably latch onto the trend after Apple does, so you can expect to see many more triple-lens rear camera offerings in the near future. But we mustn't forget it was Huawei which really led this trend. While the most recent research note by Pu didn't give any more details on the camera, a report from Economic Daily News in Taiwan last month said it could have at least one 12 MP lens, a 6P design and up to 5x zoom. According to Mac Rumors, adding a third lens should allow for 3x optical zoom for the first time, as the iPhone 7 Plus, iPhone 8 Plus and iPhone X only offered 2x optical zoom. Which is the most impressive phone right now? Choose “Huawei P20 Pro” or “iPhone X”. Are you excited for triple-camera smartphones to go mainstream? Or are you convinced single or dual cameras are enough? Tell us what you think in the comments! Regardless if it’s the new trend, I hope these companies do something about the camera module jutting out from the rest of the back. I have a feeling they do this to reduce “reflections” from a flush design, maybe? There’s got to be a better way.